After years of photography being merely an intense hobby, a good friend gave me a little shove into taking professional portraits. After taking her niece’s Senior photos, I was hooked. 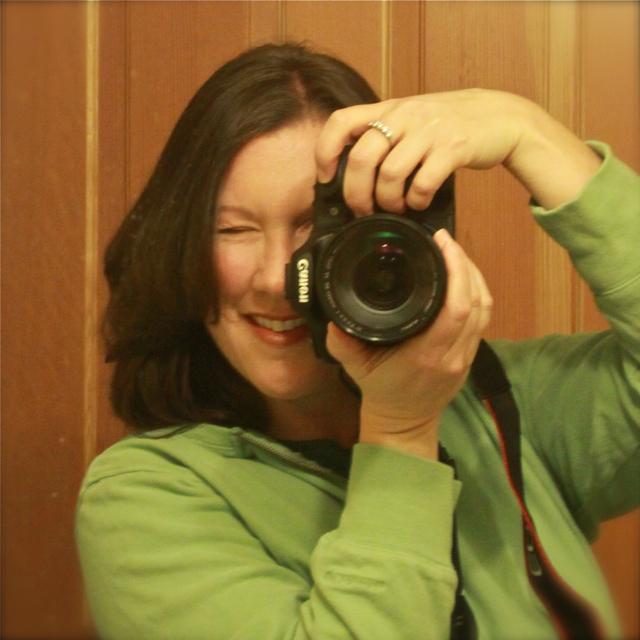 A few months later, Angie Windheim Photography was born. Whether you’re looking for portraits, hard-to-get youth sports shots or other events, I work with my clients to pick natural and comfortable settings that let that sparkle in the eye and natural smile come through. And, whether at a park, a home or even a sports field, there’s no rush. I’ll take the time and take a lot of photos to make sure I get just the right shots. Check out www.angiewindheim.com for more information and you can also follow my work on Facebook. Angie Windheim Photography services Sherwood, Oregon and Southwest Portland.